Sabrina the Teenage Witch Archives - Horror News Network - The Horror News You Need! 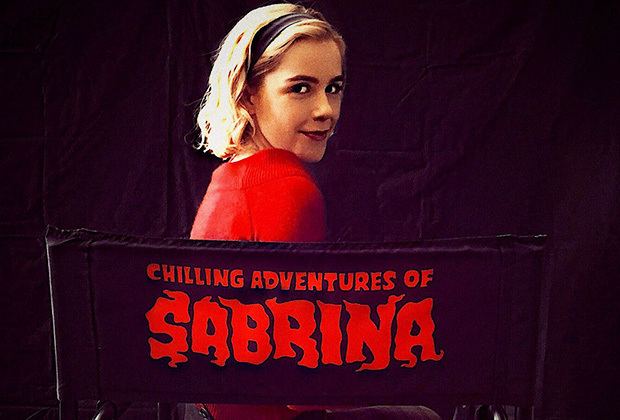 Looks like Sabrina won’t be crossing over into Riverdale this fall as series creator Roberto Aguirre-Sacasa revealed at the Television Critics Association on Monday that there are no plans currently for a crossover between the CW show and its upcoming sister series The Chilling Adventures of Sabrina. However, he did confirm that another spin-off is in the pipeline but was coy with the details. 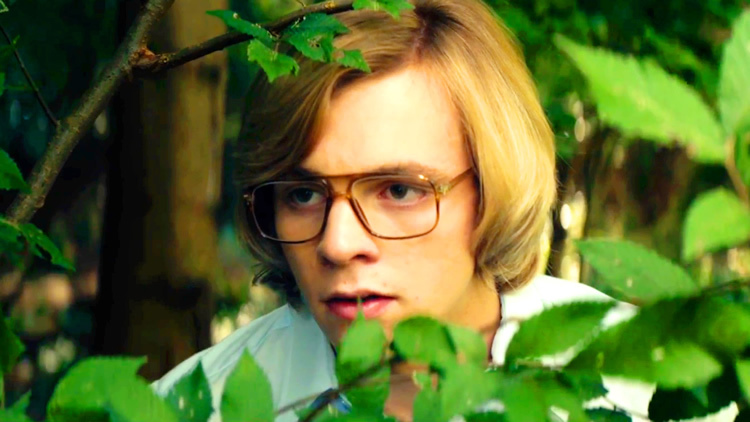 Netflix’s Sabrina the Teenage Witch reboot has added its male lead with former Austin & Ally star Ross Lynch opposite Kiernan Shipka in the upcoming series from Roberto Aguirre-Sacasa, Berlanti Productions and Warner Bros. TV. Right from Deadline, Bronson Pinchot, star of 90’s sitcom Perfect Strangers has been brought on for a recurring role opposite Kiernan Shipka in Netflix’s upcoming Sabrina the Teenage Witch dark reboot. Pinchot is cast to play George Hawthorne, Baxter High’s villainous principal. The character is known for being a constant thorn in the main character’s side, always trying to thwart the heroine and her friends’ escapades. We’ve known for some time that Netflix will be producing a new series based on the Archie Comics graphic novel, The Chilling Adventures of Sabrina. Now we finally know who will play Sabrina the Teenage Witch! 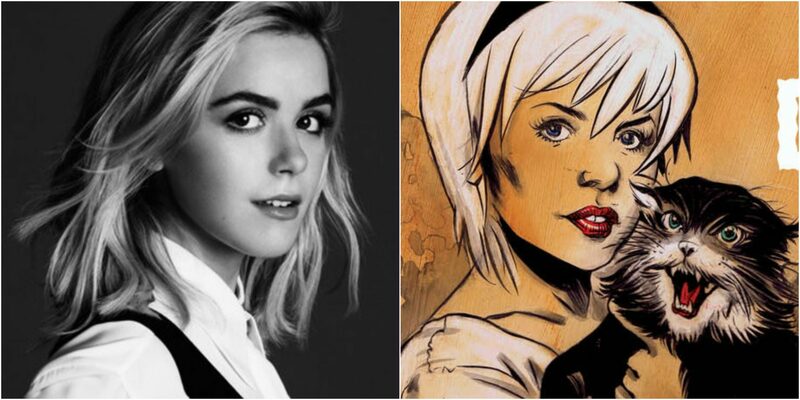 Deadline reports that the honor will go to Kiernan Shipka of Mad Men fame. In addition to her prominent role as Sally Draper, Shipka is more recently known for her performance as B.D. Merrill in Ryan Murphy’s Feud.